Create a Profile and Job Search Today! The Career Division of Sephardic Bikur Holim is a no fee full service job search and staffing agency, servicing the Greater New York Area, Manhattan, Brooklyn and New Jersey. 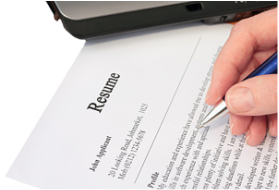 Applicants will create an online profile and upload their resume. 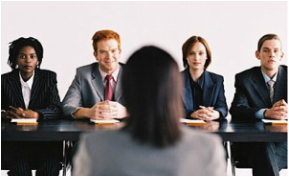 An Intake Coordinator will reach out to you and setup an initial interview. You will then be assigned to a Job Developer who will work with you on your job search! Work one-on-one with one of our assigned Job Developers to explore different career opportunities and job openings. Job Developers will search on your behalf!